REVENGE OF THE TALK BACKS vol. 4! "Hedgehog" vs PIXAR! Wheels here again. 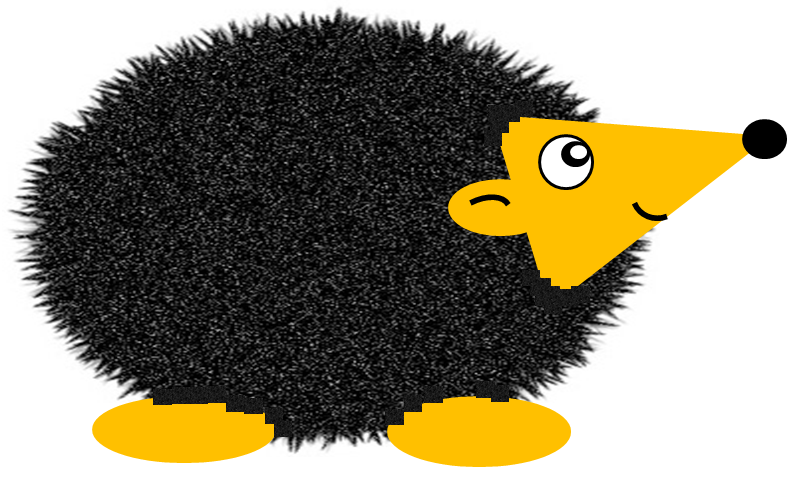 It’s Sunday and you know what that means… That’s right I got another article from Hedgehog. This time, I found it in my shower under my bottle of shampoo. It was folded and had the words ‘DO NOT GET WET!” scrawled across the back. I mean if they were afraid to get it wet, why leave it in my shower? 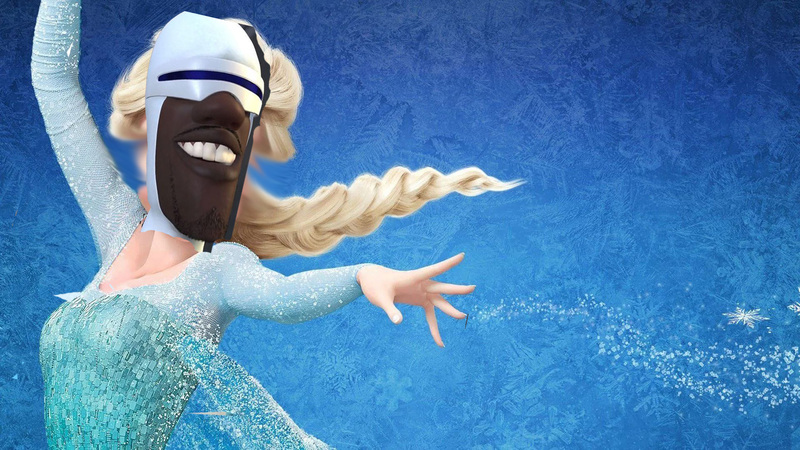 I just saw Pixar’s latest movie – Incredibles 2. It was pretty enjoyable if a little unrealistic. The jokes and action scenes were good, but I couldn’t help being annoyed by some of the basic errors throughout the film. If you had two babies you wouldn’t call both of them Jack! That would be ridiculous and confusing. I could never tell which one was on screen at any time and even now I couldn’t tell you which one shot lasers and which one went on fire. A pretty basic film-making error to confuse intelligent audience members in this way – EPIC FAIL PIXAR! Of course the best Pixar films are the four films in the Toy Story trilogy of films. Four films you ask? Yes, I haven’t gone mad, there ARE four Toy Story films but it’s just that the latest one is still in production. (That means they’re still drawing it for those non-technical folk out there) After Toy Story 3 ended on such a massive cliff-hanger it was inevitable that there would be a fourth one. The audience all demanded it! How could they leave us in such suspense? Rumors suggest that the new film will feature a time jump and that the little girl will have now grown up and is off to college and is going to throw all of the toys away. Sounds great! 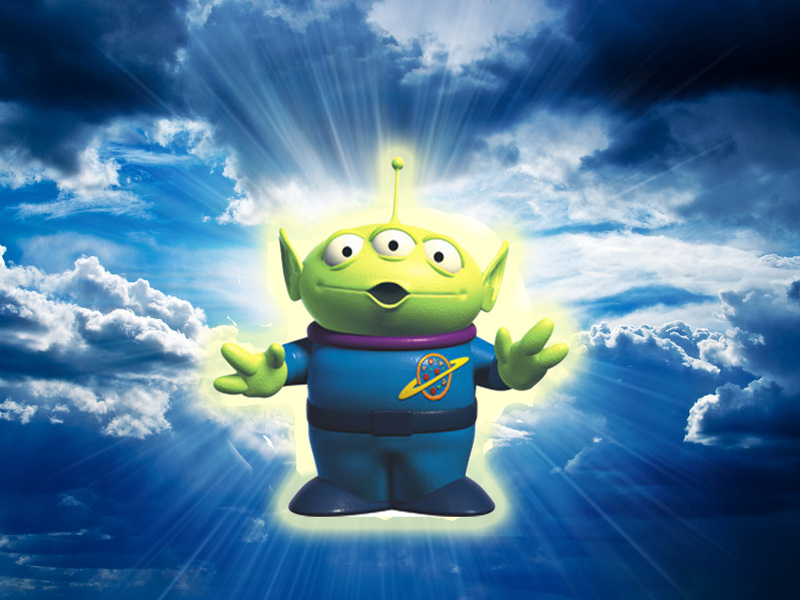 Actually, speaking of Toy Story, some fans have a crazy theory. They suggest that when all the toys are about to die in the incinerator that actually they DO die in there and the rest of Toy Story 3 from that point on is just Woody’s last imagined fantasy of an improbable rescue and a perfect future as his toy brain burns to ash. Although if those fans watched the film they’d know that everyone is rescued by the three-eyed aliens, so what a stupid theory! I love those aliens, don’t you? Fun fact - They’re actually called Kevin, Bob and Stuart and everyone loves their “Banana” and “The Crane!” catchphrases. Try to drop it into casual conversation whenever you see a banana. Or a crane. But it’s not all good news and cranes. Pixar have been accused of just making sequels these days, rather than any new original films. This criticism seems a bit harsh, even though it is undeniably true. 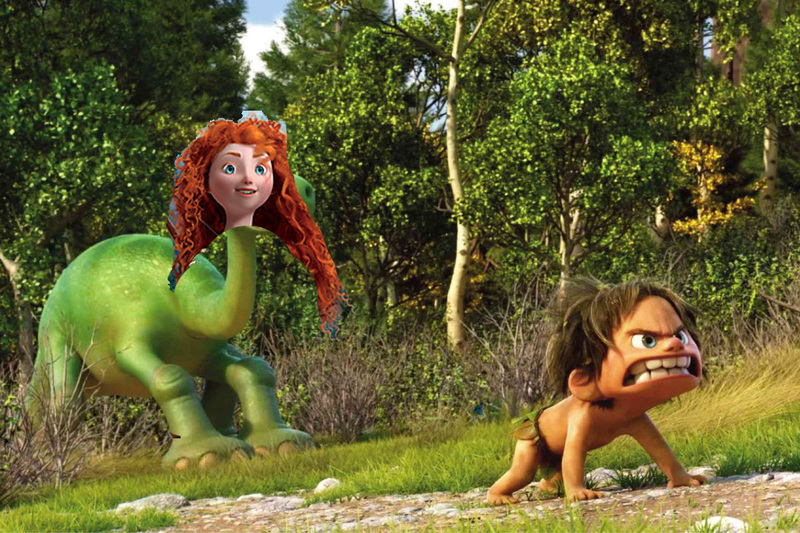 To get around this problem Pixar had the good sense to make Brave and The Good Dinosaur which are both so terrible that no-one likes them and therefore no sequel is required – genius! My favourite Pixar movie is UPS which is about an old delivery man who has to deliver a house using hundreds of balloons. I was getting popcorn so I missed the first few minutes that explained what happened to his wife, but when I went into the screening everyone was crying. I thought this was meant to be a comedy – EPIC FAIL PIXAR! Anyway there was also a kid and a dog in it. Squirrel! Ha, classic line, well said talking dog. Squirrel! OK, I’ve got the idea, no need to do it again. Squirrel! Enough now, I understand the “comedy of repetition” (and I also understand the comedy of repetition) but enough is enough. I don’t think just repeating a catchphrase is very funny. EPIC FAIL PIXAR!!! Pixar also made the rat one that everyone forgets about. Do you remember it? No, me neither. Usually a Pixar film will be preceded by something called “a short”. A short is when someone sells an asset, security or other financial instrument that they don’t own. The seller makes this sale by borrowing the asset in order to subsequently deliver it to the buyer. The resulting position is then covered when they repurchase it in a later market transaction and deliver the purchased asset to the lender in order to replace the quantity that was initially borrowed. In circumstances of price drop in the interim period the short seller will profit as the cost of repurchase will be less than the proceeds received from the initial transaction. However the short will result in loss, possibly significant, if the price of the instrument should rise before the repurchase. 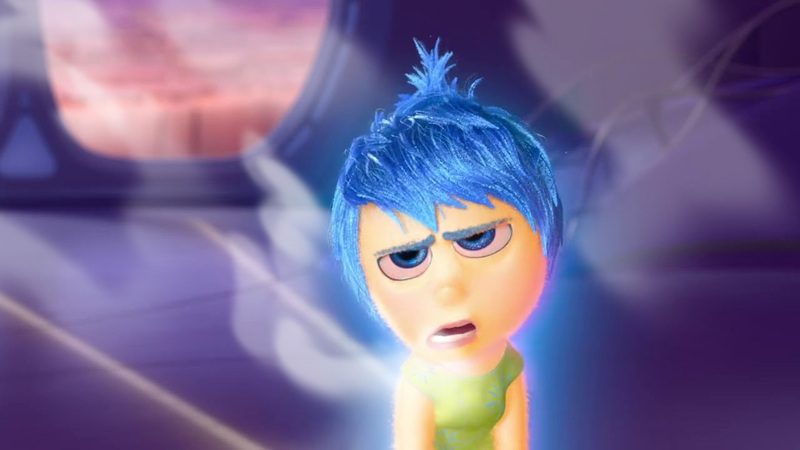 A recent Pixar classic is “Inside Out” in which a girl’s emotions come to life and run around inside her brain. The girl’s called Riley and the emotions are Joy, Disgust, Sneezy, Dopey and Bashful. At one point Joy gets lost and meets Bing-Bong who is the world’s first cannabis search engine. They’re trapped in a pit and need to escape in some sort of magic cart thing. I went to the bathroom at this point but when I got back Joy had escaped and Bing-Bong had vanished. Everyone was crying again – WTF PIXAR!!! Of course, there are lots of other Pixar films that I haven’t got time to cover now. There’s the one about the huge basin (“Monster Sink”), the long-overdue Matrix sequel (“Finding Neo”) and, in a crossover with another animation studio, the three despicable films (Cars, Cars 2 and Cars 3). Well, I hope you’ve enjoyed our journey through the wonderful world of Pixar. So many great films, characters, memories, and shareholder profit reports. Until next time let’s put a shake in our boots and go to infinity and beyond that as well! Although if you look into it carefully you’ll find that they DIDN’T actually go to infinity, let alone beyond, as it was all faked with CGI by Stanley Kubrick in a TV studio. Wake up sheeple!